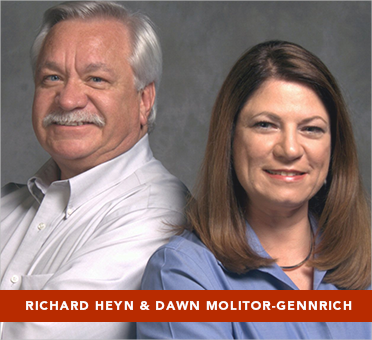 Rich Heyn, SRA and Dawn Molitor-Gennrich, SRA are appraisers and AQB Certified USPAP instructors. We have asked them to develop a series of webinars to keep you up-to-date on important appraisal issues. Although the classes are over, we’ll be posting the recorded classes to our website ASAP. In addition to the webinars, here are some resources to aid in your understanding of the latest USPAP changes.